We are excited about ABM’s 23rd Annual International Meeting taking place on November 14-17 in San Francisco, CA. 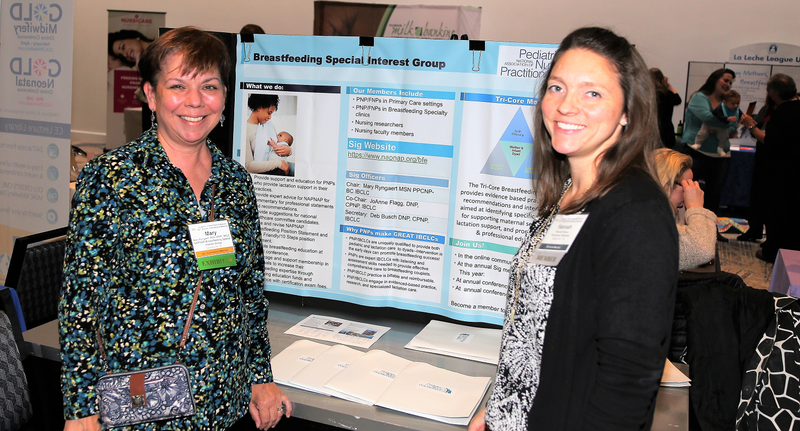 The conference is an unprecedented opportunity for you to reach key leaders in breastfeeding medicine and an excellent way to forge critical relationships with clinicians as well as with leading health promotion and disease prevention organizations. 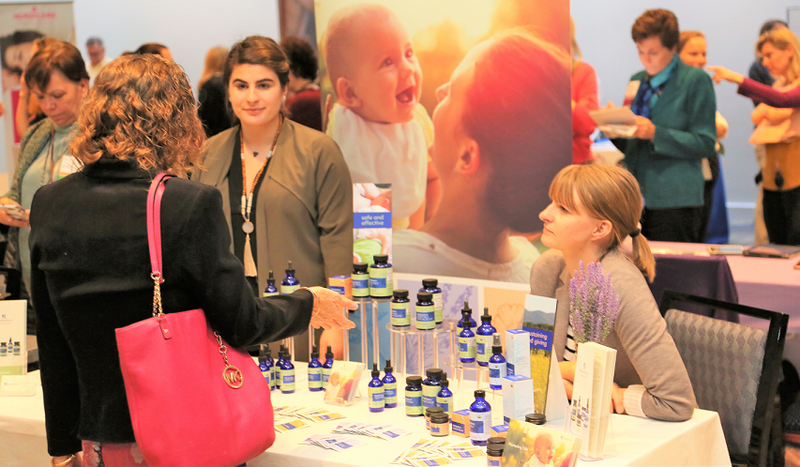 More than 400 physicians, advanced practice nurses, lactation consultants, and other healthcare professionals will assemble for a program that includes plenary sessions, workshops, and almost 100 abstracts on a broad range of topics spanning maternal and child health. Please click here for Exhibitor Reservation Form with details about exhibiting and important benefits for your organization. We would be happy to speak with you about a featured role for your organization at our upcoming conference, including a range of other funding opportunities and benefits. 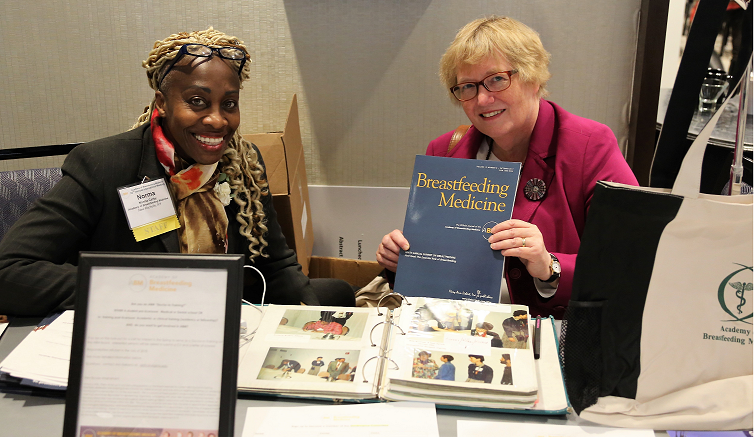 You may be interested in seeing sample content from Breastfeeding Medicine our peer-reviewed journal, and visiting our website. Also, let us know if you are interested in journal advertising opportunities. © Copyright 2019 Academy of Breastfeeding Medicine. All rights reserved.